Despite some experts announcing the death of automobiles in America and other developed countries due to the people taking subways to work, the fact is that automobile industry is thriving. According to Washington Post, Americans ‘put the rubber to the road for 3.148 trillion miles in 2015, eclipsing a record of 3.003 trillion miles set in 2007.’ These and many other stats prove that the automobile industry will continue to churn out vehicles for many decades to come. Marketers will also continue to build aggressive strategies to entice target consumers of the industry. 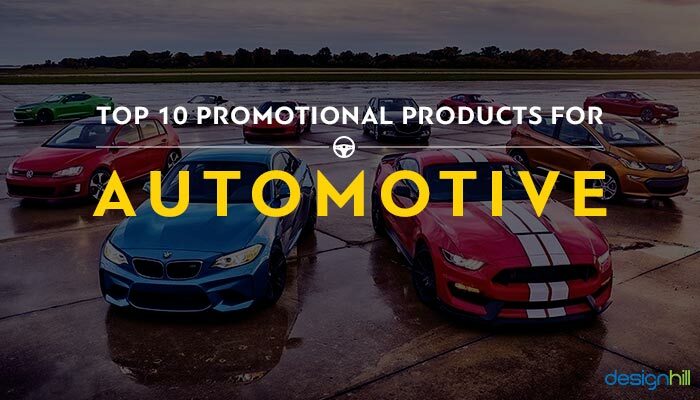 For automobile industry and business, use of promotional products for automotive is both cheaper in costs as compared to other expensive means such as TV ads, and effective for drawing the consumers’ attention and winning their loyalty. The power of promotional products for driving customers and building loyalty programs is now clear from recent studies. According to PPAI – Promotional Products Association International – promotional products boast of the highest advertising recall when compared to the television, print and online advertising. If you are still not convinced, this stat should prompt your automobile business to include promotional products in your marketing plans. The survey says that 73% of the recipients of promotional products use the items at least once a week, while 45% use at least once a day. However, the success of a promotional products campaign depends on largely the right choice of the items for distribution. Most of the marketers pick the gifts randomly and end up making no major impact on the consumers. Instead, launch a carefully planned promotional campaign based on promotional items. You should adhere to the two basics. First, pick the items that are useful to the consumers. Useful gifts are with the consumers for many months, may be years, which reminds them of your company and business. This helps in building a brand awareness and loyalty toward your company. Secondly, the gifts must be of good quality so that it lasts long. Your target consumers may be driving SUV or wagon; they surely need to organize their trunk. The trunk organizer is a perfect gift as it has big compartments, many pockets for storing travel items and grocery, and a removal cooler. Customize the trunk organizer nicely with your automobile company’s logo and slogan. 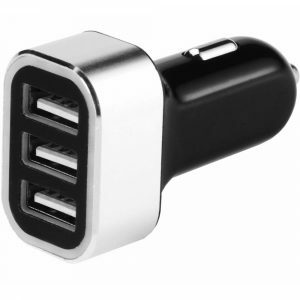 Car chargers that your consumers can use while traveling are excellent pieces of gifts. Your customers can power up their devices on the road, enabling them to make a call without the power issues. Road safety kits are essential or every driver. 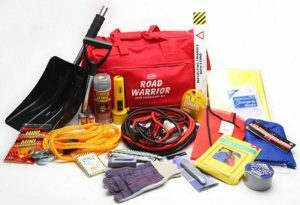 The kit has all the necessary tools that a driver needs to deal with any emergency to protect his or her life. These tools include a strobe light, a flashlight, tire pressure gauge, jumper cables, rain poncho, gloves and more items. With Quality logo products of your automobile business on the safety kit, you are generating brand awareness for your business all the time. Clip-it vent mount enables people watching a video on smartphones in a convenient way. The tool is fixed on the air conditioning vent of your consumer’s car so that it can hold the smartphone for convenient viewing of videos or talking to friends and family. 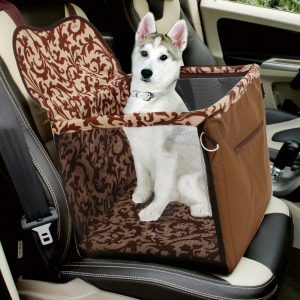 Your automobile company’s consumers surely have pets traveling with them in their cars. They can put the pets in the pet accessory bag, which has plenty of space to keep the pet and the leashes. This makes the traveling much more comfortable with fewer worries to handle the pets. Traveling in a car is also inviting many pollutants into your lungs. With the help of portable car air purifier, your consumers can cut a number of allergens to give them some relief. The air purifier will keep away road dust, road exhaust, and other allergens. Put your automobile business logo on the air purifier for visibility of your brand. Your consumers will love to have this gift. 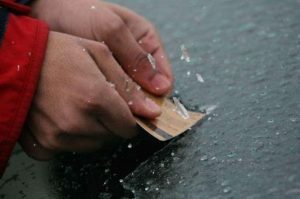 The wallet ice scraper is an ideal solution during winters when there is ice all over your car. The scraper comes handy for removing the layers of ice immediately. Make sure to customize the ice scraper with your company’s logo. Like wallet ice scraper, a similar useful giveaway to your consumers is ice scraper glove. 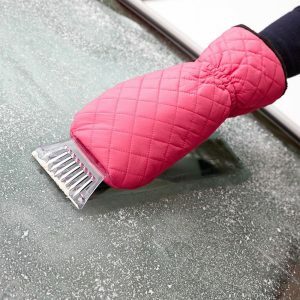 Ice scraper glove protects your hands when scraping the thick layers of ice. It will keep your customers’ hands safe. A car should be a pleasant driving experience for your consumers. 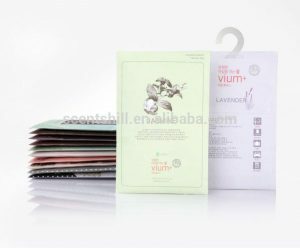 Paper scent will be a memorable promotional product item for them. 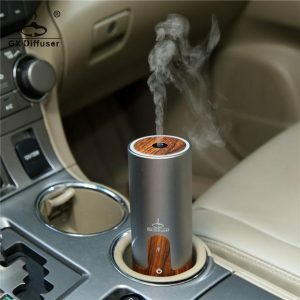 They can neutralize odors and fill the car with fresh air. The paper scent can be hung from the rearview mirror. Make sure to print your business logo design on the gift. 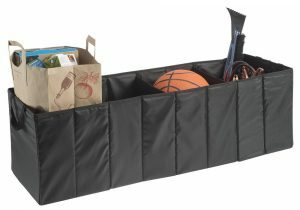 Your consumers will love to have this gift to keep some items handy and organized. 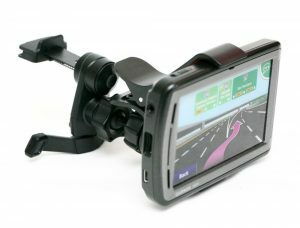 The gift is useful while traveling or going for picnics and trips to the beach. 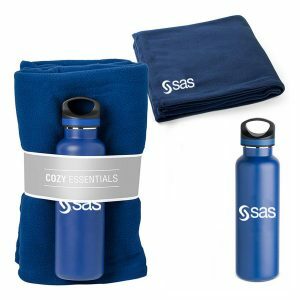 They have a stainless steel water bottle and a cozy fleece blanket in the set. You can make a lasting impression on your target consumers by giving away these promotional items. But ensure that each such item has your automobile company’s logo nicely printed. This way, your consumers will be seeing your brand and its message when they use the products.